Millie Michalchuk has gone to fat camp every year since she was a little girl. Not this year. This year she has new plans to chase her secret dream of being a newscaster — and to kiss the boy she's crushing on. Callie Reyes is the pretty girl who is next in line for dance team captain and has the popular boyfriend. But when it comes to other girls, she's more frenemy than friend. 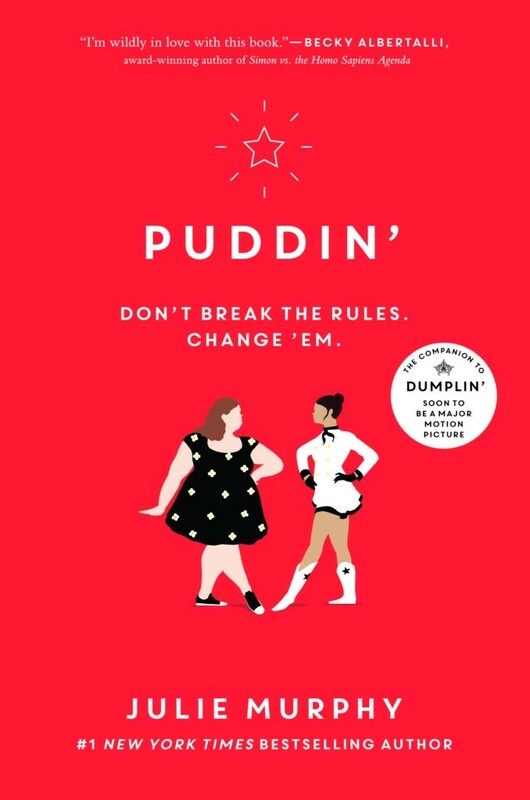 When circumstances bring the girls together over the course of a semester, they surprise everyone (especially themselves) by realizing that they might have more in common than they ever imagined. 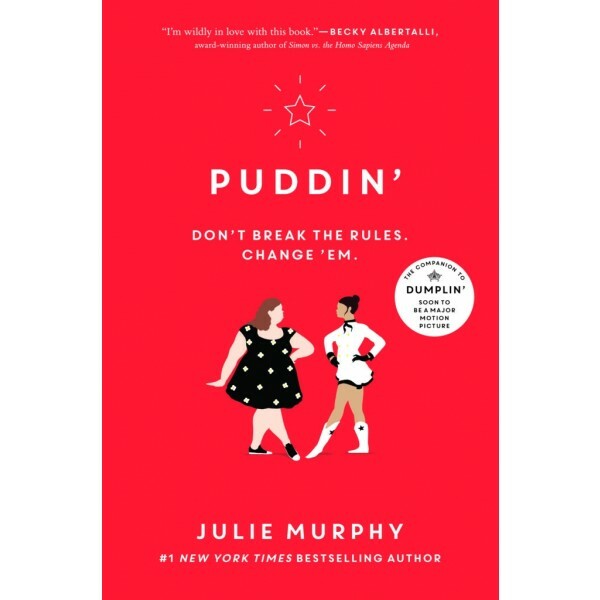 This story, a companion to Julie Murphy's best-selling Dumplin', is full of unexpected friendship, romance, and Texas-size girl power!